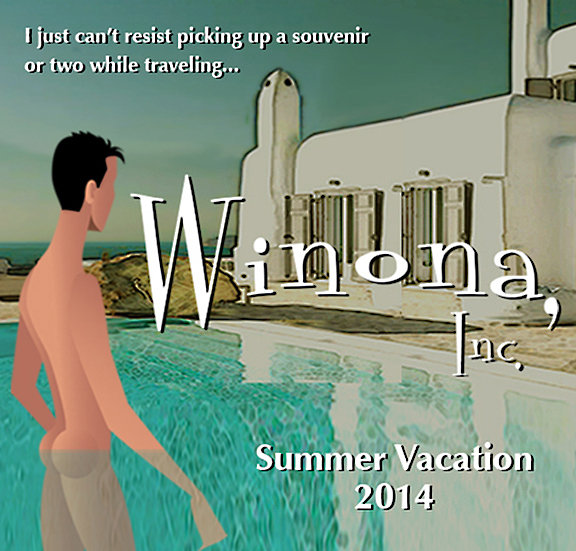 Summer Va-Cay 2014 | Winona, Inc.
Omg i love the colors and the location. Amazing! Where is she’s sun bathing? I saw that page. ..is there another after…I’m on my phone.